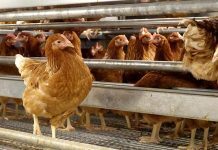 Specht is renowned as one of the most qualified manufacturers of poultry cage systems for layers and breeders. Johannes Ten Elsen started his own business dealing with the construction of poultry buildings, poultry equipment and ventilation systems in 1961 in Sonsbeck, Germany. In the 1960s his company was already one of the first to design and build “turnkey” poultry farms. 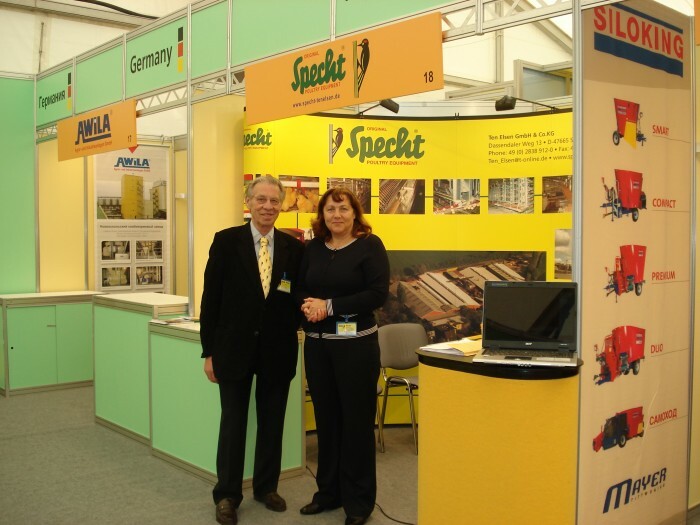 In 1967 the company was named Specht and they began specializing more and more in the construction of poultry cage systems. Initially they operated at a national level and then in 1968 they extended their marketing efforts to include other European countries. Subsequently, as the quality of their equipment found a growing consensus, the Specht product range appeared in all world markets including Asia, Malaysia, Thailand, Taiwan, Korea, Canada, USA, Cuba, Egypt and Russia. 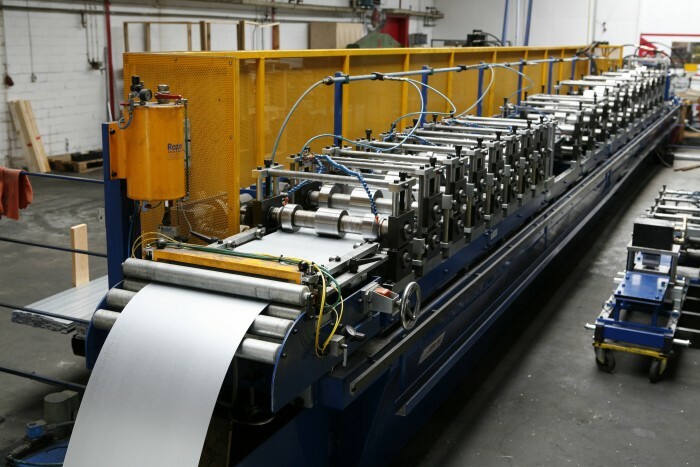 Over the years, the German company has expanded its production facilities by investing in advanced technology and by increasing production capacity. Currently, while the core business for Specht remains the design and construction of cage systems for pullets, layers, breeders and broilers, they are also involved in the development and the creation of alternative rearing systems for hens. 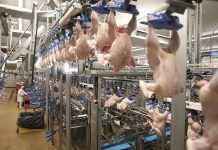 Basically Specht for all their various types of poultry cage systems follow the same principle of construction that they used in their first laying systems, with conic drive belt egg collection, which they introduced at the 1967 Dortmund DLG Fair. The basic structure is of a modular design, which means a quick and easy installation along with the possibility, at a later time, of introducing further additions or changes to the design. The final construction is the fruit of considerable research results, combined with experience gained over many years of bird behaviour. 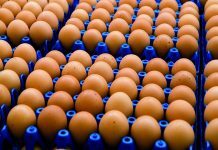 This input has demonstrated that it is not so much the surface of the cage but rather, the correct ratio of the length and width that influence the performance of laying hens. Regarding heavy weight breeder production where artificial insemination is required Specht as market leader developed an AI system. The system developed by the German company was first introduced in Belgium in 1981 and was a great success. The ability of Mr Johannes Ten Elsen to foresee in advance the needs of the market and his passion for his work also led to the creation and development of the SPECHT VARIA laying system which has a design layout that can be varied according to the relevant parameters required by the EEC regulations on bird welfare. 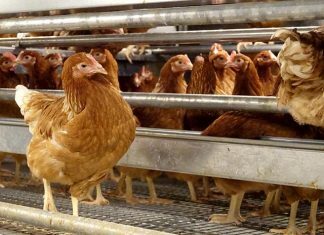 The system can be converted at any time from a floor laying set-up to a group cage laying format. Thanks to its adaptability the VARIA system allows the farmer to respond to any new legislative changes. Additionally the SPECHT VARIA can be used to house day olds. The professionalism and kindness of Mr Ten Elsen was always evident in his business life and his work within the company where human relationships have always had priority. The family nature of the company Specht, where Johannes Ten Elsen worked with his wife and children, was always evident in the hospitality they extended to all who visited the company headquarters in Sonsbeck. This tradition is carried through into the company’s “ongoing commitment”, to make clear to all the quality within the Specht product range. The policy followed by the family Ten Elsen has always been aimed at offering the producer the appropriate equipment required for modern animal husbandry using almost exclusively metal material, strong and durable, but also easy to assemble. 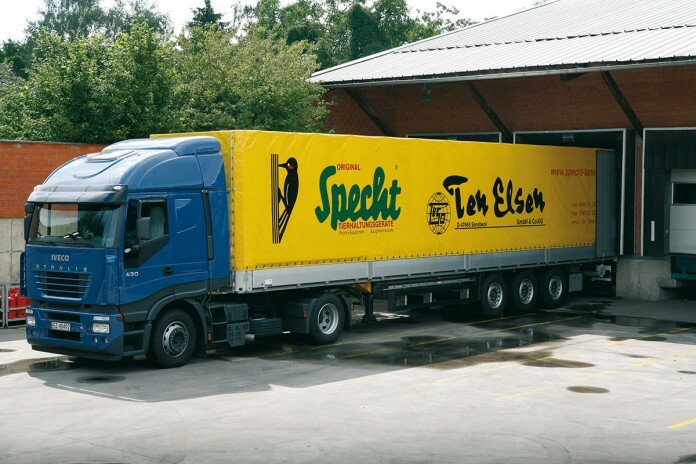 By the choice of Mr Ten Elsen, the company Specht has limited to the maximum the use of plastic components, in order to offer reliable quality products with long life durability. The experience of Mr Johannes Ten Elsen within the poultry industry has led to the Specht company being in a position to, not only produce and market egg laying systems but to also offer the poultry industry a complete range of equipment from the silos and augers for the transport of the feed; to belts and chains for the collection and transport of eggs; ventilation and heating systems and general poultry equipment accessories.The quality of the equipment manufactured on the Specht production line and the excellent performance of its products are now universally recognized by poultry producers worldwide.